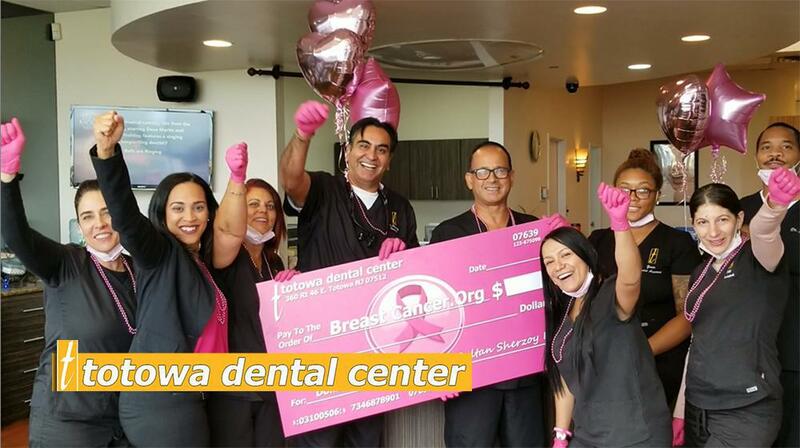 Totowa Dental Center Blog Whiten Teeth Naturally! Naturally Whitening Teeth! Five Foods That Will Naturally Whiten Your Smile! 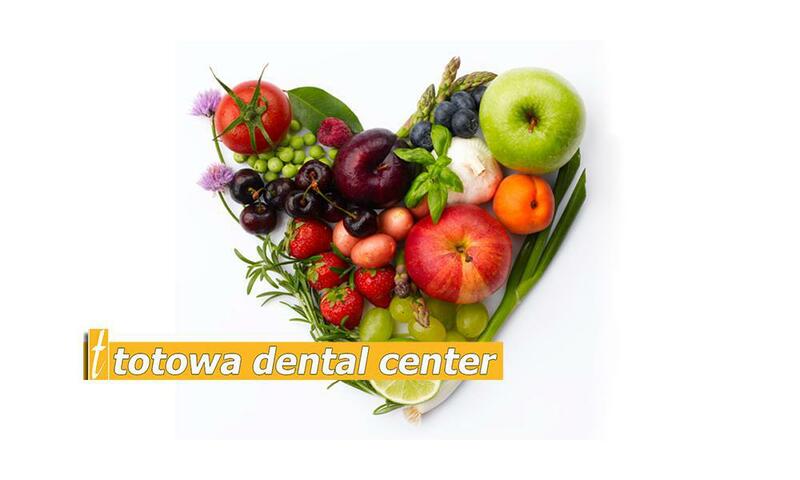 At Totowa Dental Center our patients are always asking after whitening how to keep their new bright smile gleaming. Others ask about a holistic approach to naturally whitening teeth without the introduction of chemical agents. The answer to both is quite simple! Supplement your diet with the following foods. 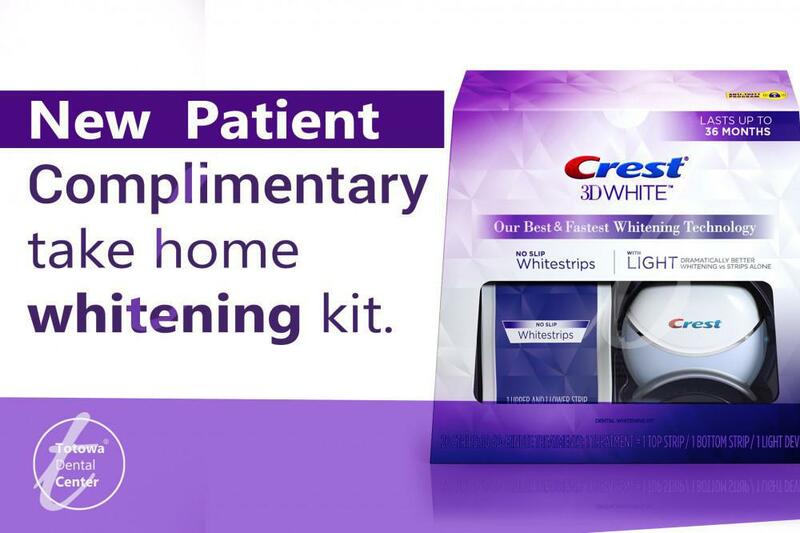 They’ll offering added nutritional benefits while naturally whitening your teeth! How many times did our parents tell us to drink lots of milk for stronger bones and healthy smile? A million! They were right! But unknown to most people dairy products, like cheese, milk and yogurt are abundant in lactic acid, which is a natural teeth whitener? 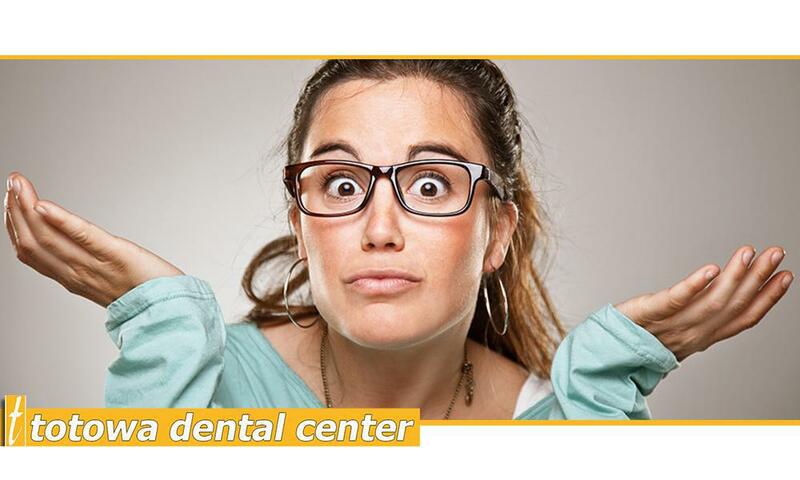 So if you not camera shy and want a whiter smile in family photos or all those amazing selfies you’re taking…. Say Cheese! You would think because of their dark color strawberries would stain your teeth, contrary to opinion they’re packed with an enzyme called malic acid, in spite of the dark color and red juice malic acid is a natural tooth whitener. So, when you’re at the market and looking for a treat you and your sweetheart can enjoy together! Pick up some strawberries and a bottle of champagne for a special treat and naturally whiten your teeth together. Fibrous vegetables like celery are not only low in calories and full of nutrients, chewing fibrous foods whitens teeth naturally and is also great at promoting healthy gum tissue. Creating a yogurt based dip to enjoy with my celery and carrots are not only healthy, but also a great way to keep my teeth naturally white! Not my favorite! Notwithstanding my personal preference, cauliflower requires a lot of chewing which is good for your teeth. The more time it takes to break down food in the mouth, the more saliva is produced. As a natural cleanser saliva is the body’s natural tooth whitener and will keep your teeth shining bright. Making a conscious effort to chew all your food a little longer will in turn have your teeth thanking you for it by becoming whiter! Apples require a lot of chewing, which promotes natural tooth whitening, especially in between teeth. Like me, I am sure you have needed a tooth pick or floss to remove apple skin from between your teeth. It’s worth it! Apple skin is great at removing particles that stain hard to reach places! Eating apples is a very effective natural tooth whitening exercise for your mouth. Yes! An apple a day keeps yellowing teeth away!